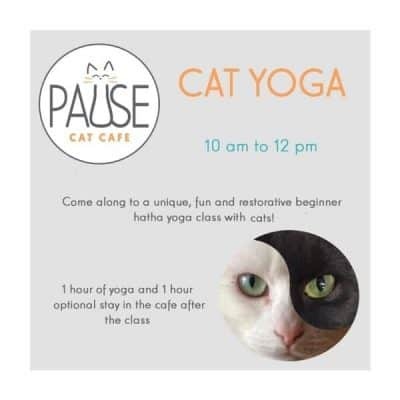 Come along to a unique, fun and different experience here at Pause Cat Cafe. The Art Club is suitable for any creative skill level, we welcome all crafts such as drawing, knitting, crochet, and colouring. Bring your own supplies; sketchbooks, pens, colouring pencils. 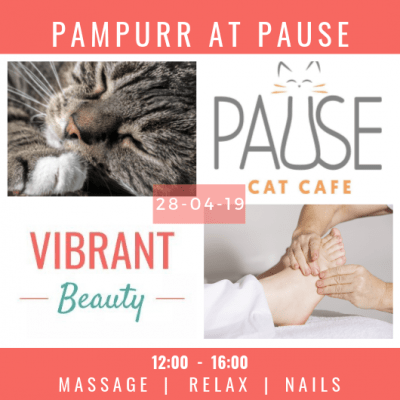 Enjoy relaxing with our resident cats, food and drinks, creating art and meeting new people. £5 per person and you can arrive anytime between 5-7pm. We close at 7pm. 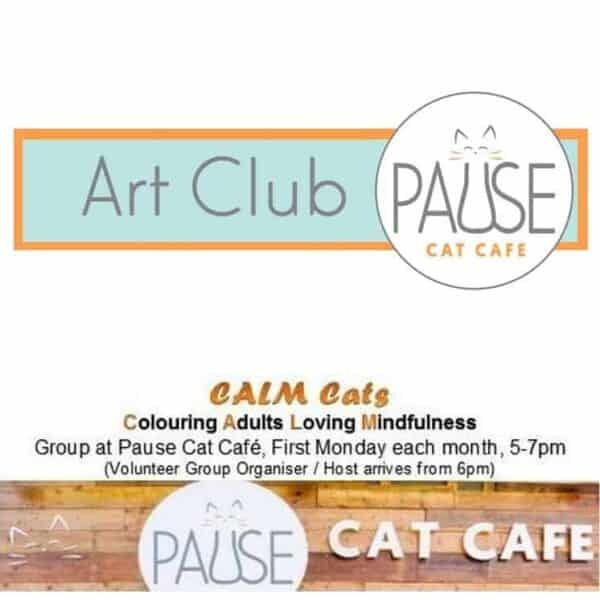 * This monthly group is about providing an opportunity for individuals to gather, sharing our love of adult colouring books and calm cattitude, in the company of kitties. * Places for this event are limited, booking is required. * Children are also welcome, if accompanied by adults and according to Pause Cafe’s terms. 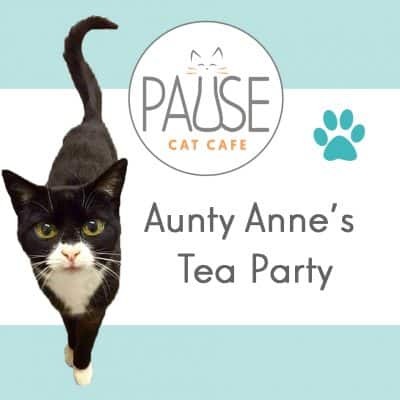 See the “Our rules on children” section of the Cafe’s website (https:/pausecatcafe.co.uk/cat-care-rules) or call and ask for info. 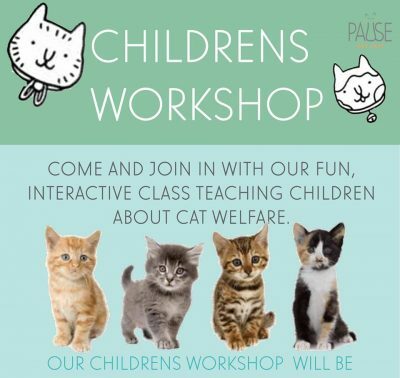 You will be charged the standard one hour £5 cat care fee (YOU GET FIRST HOUR FOR FREE! ).